Helping communities, one at the time. A tribute to the citizens of North Chicago, erected in 1948 who gave their lives in service of our country was in need of maintenance. www.lflbrotary.org . 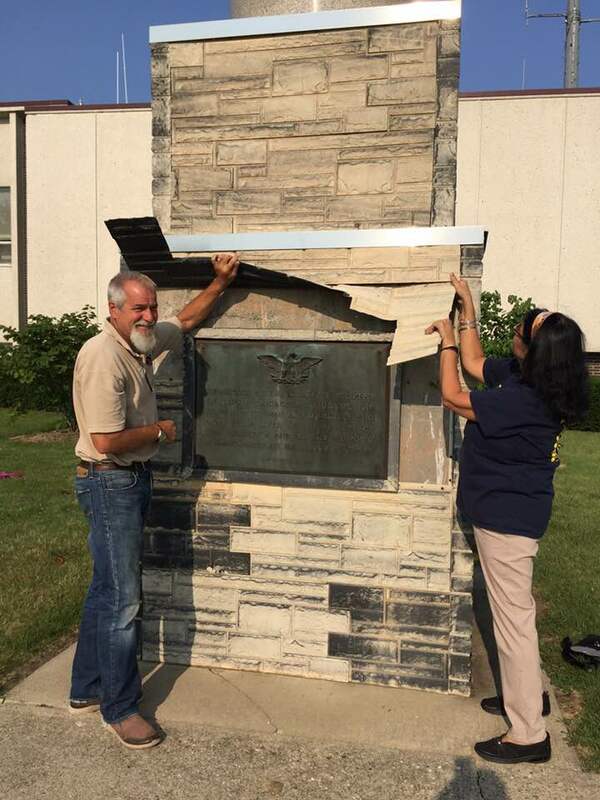 Rotary Club of Lake Forest-Lake Bluff stepped in with a generous donation to refurbish the monument to honor their memory. Work commenced on August 12, 2018 to strip the plastic sheathing and prepare the surface for a new finish. A big thanks to Phil Manley and his son, Tanner of Manley Construction to head the volunteer team. 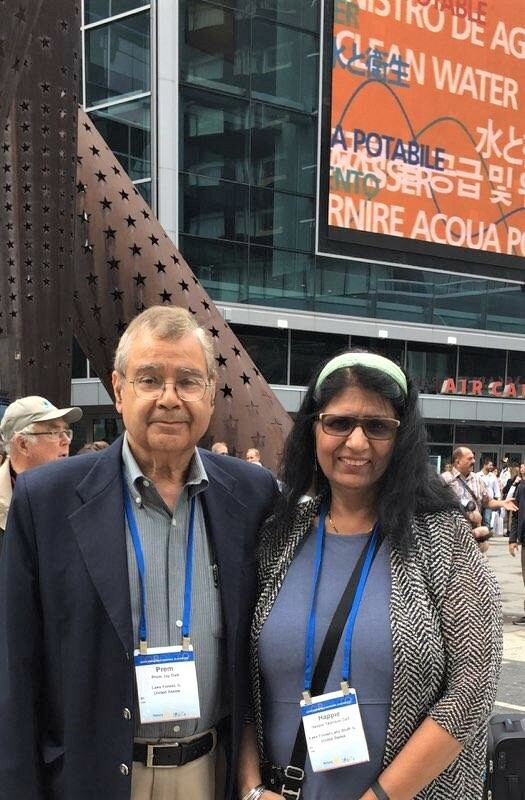 Join us for breakfast and get to know Rotary! WHEN: Most Wednesdays at 7:15 a.m. QUESTIONS? 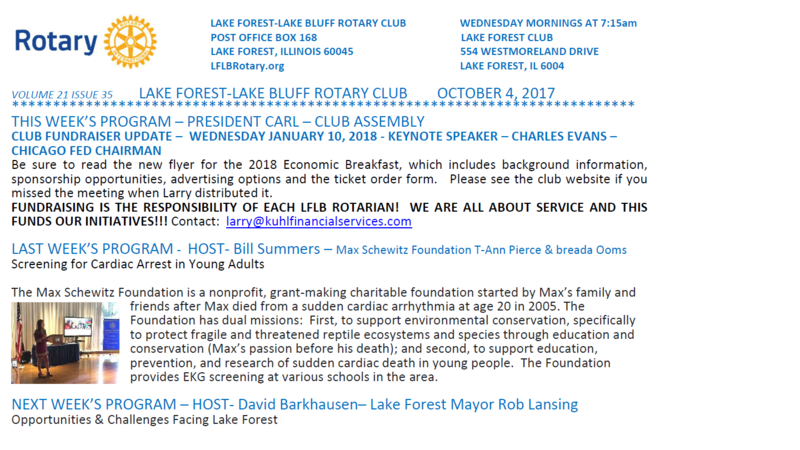 Send us an email at info@lflbrotary.org.